Hydration hacks to improve your water intake. We all know that water is crucial for your health in many ways. It helps our body to function properly, keeps skin hydrated, and improves our concentration. It’s safe to say that water is good for us from the inside out. Still, despite being told the ad nauseam to “remember to drink more water,” it’s all too easy for other things (such as tea and coffee) to get in the way. 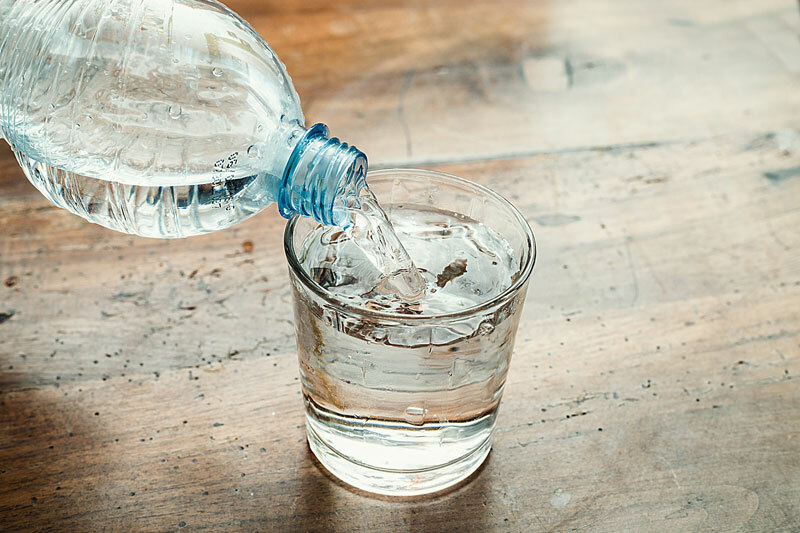 If you’re finally ready to make a change and give your body the H2O it deserves, check out these tips. Add some flavor. Not a fan of plain, bland water? To make sure that you keep sipping on water, add some flavor in the form of fresh fruit, such as strawberries, lemons, and grapefruit, and veggie slices like ginger, celery or cucumber. You can spice up your glass even more with herbs like lavender, mint or basil. Improve water accessibility. An easy way to drink more water is to make it more accessible. You should get a reusable water bottle and take it everywhere you go, whether you’re at home or in the office. Make it a habit. 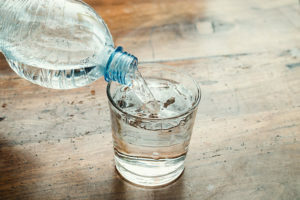 You should include drinking water in your morning, afternoon and night routines. For example, as soon as you wake up in the morning, have a tall glass of water. This will help you wake up for the day ahead. Since sleeping can be dehydrating, it’s a good idea to drink water before going to bed, too. Eat foods with high water contents. This is a devious way of increasing the volume of water you take daily. Make sure to include vegetables and fruits into your diet. Foods rich in water include zucchini, watermelon, grapefruit, and cucumber. Use a timer. Do you really struggle to have enough water throughout the day? Set a few alarms on your phone to remind you to have a glass of water now and again. From the insurance professionals at Abbate Insurance, we hope that you enjoy these easy ways to drink more water. Contact us to get started on your insurance policies in New Haven, Connecticut!